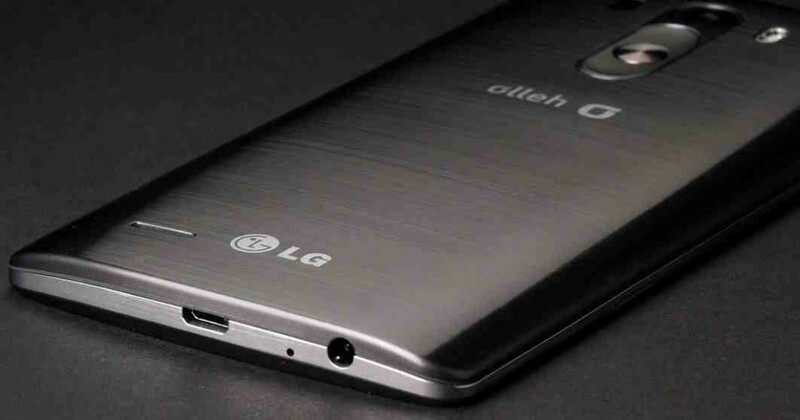 LG hopefully expands the G4 product line with two new gadgets namely G Stylo and G4c. The earlier gadgets that were launched under this series were having almost high end features. But if you expect the same high end features for the new gadgets, you may get disappointed. I don’t know why LG has step down in providing atleast the same specifications of other G4 handsets in the newly launched ones. LG G Stylo commonly known as G4 Stylus outside South Korea and North America, comes with a bigger sized screen. Unlike the 5.5 inch screen of predecessors, this handset features 5.7 inch sized screen. Along with this change the new handset also comes with a facility for note taking and doodling. The G4c comes with small sized screen than other gadgets in G4 series. They come with a display size of 5 inches. As mentioned earlier LG is not providing top end features to the newly launched gadgets under G4 series. These step downs start right from the camera features of the new product line. Earlier versions had a rear camera with 16MP. G Stylo has to satisfy with a camera of 13MP for its LTE version. When it comes to the 3G version, it again steps down to 8MP. The G4c handset has got a camera with 8MP. G4 series were used to have a laser assisted focus system, which is retained in G4 Stylo, but G4c loses this feature. Both these new handsets keep the front facing camera with 5MP. When coming to the processor, there are variations in the new gadgets compared to their launches. The G4 series handsets used to have a RAM of 3GB which is cut down to just 1GB in both the newly launched ones. When speaking of the internal memory, the earlier handsets used to have 32GB in them. Unfortunately LG launched the new gadgets with an internal memory of just 8GB. Eventhough the memory can be expanded with the help of microSD card, LG has done atrocious by not providing the same internal memory as they used to. When coming to the display specifications, the G4 series used to provide QHD display having a screen resolution of 2560*1440 with a PPI of 538. But the G4 Stylus is having a PPI of 258 pixels and G4c is having a PPI of 294 pixels. The earlier G4 handsets were used to have leather backs. This feature is barely absent in the newly launched handsets. It is expected that when the features of the handset got compromised, the company is expected to reduce the price of the handsets also. But the South Korean company hasn’t declared anything regarding the price of newly launched handsets. These handsets are expected to launch in the coming weeks. But how the customers are going to react to the new handsets in the verge of its compromised specifications is a question.